'Bonnie Manse', the Charles E. Finlay residence designed by Little & Brown in Great Neck. Finlay was one of the developers of the Kensington neighborhood. 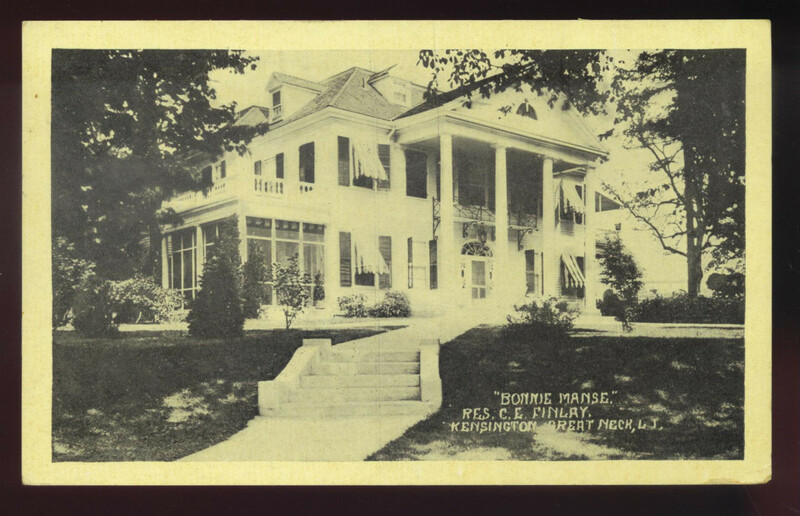 Click HERE for more on 'Bonnie Manse'. One suspects the Morris-Jumel mansion was the inspiration for this Colonial Revival design.